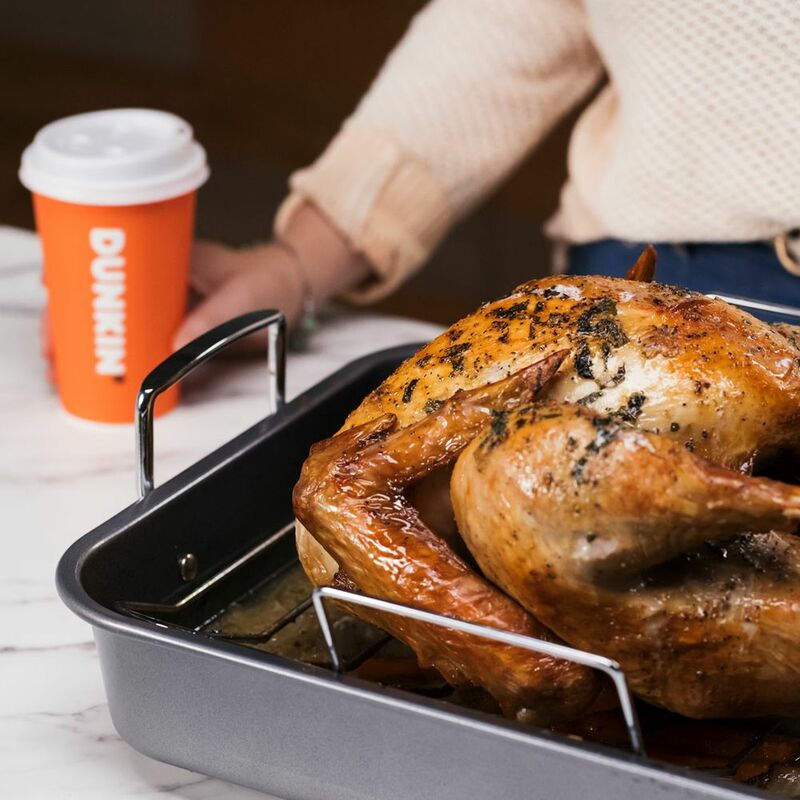 Here at Dunkin’, we celebrate our own version of Thanksgiving – something we like to call “Dunksgiving.” You can join in on the fun and try out our recipe for a Dunksgiving Espresso-Brined Turkey! 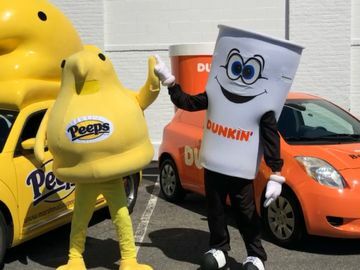 This year, friends of Dunkin’ came together to enjoy Dunksgiving at Buzzfeed’s headquarters in New York City. We celebrated with Dunkin’-inspired recipes, latte art from our friend @BaristArt and homemade candles using espresso beans. Everything was inspired by our new handcrafted espresso. Looking to bring a taste of Dunksgiving to your Friendsgiving or Thanksgiving celebrations? Check out how to create your own Espresso-Brined Turkey in the video below from our friends at Tasty. 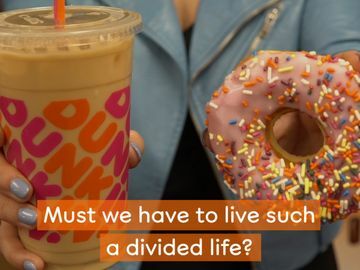 For the full recipe, visit buzzfeed.com/dunkindonuts/dunkins-dunksgiving-turkey. 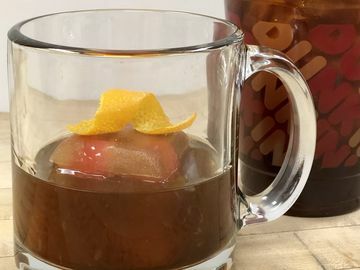 You can find more Dunksgiving recipes on the Dunkin’ blog here. 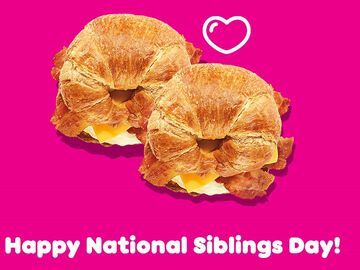 And be sure to share your own Dunkin’-inspired creations using #Dunkin on Facebook, Twitter and Instagram!